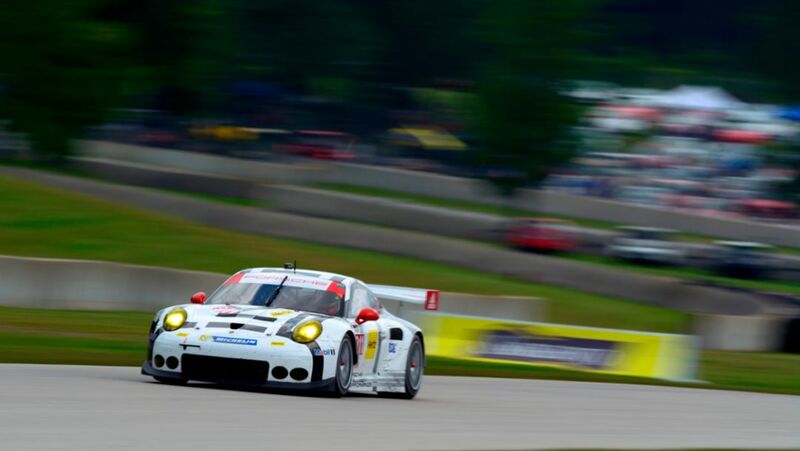 In the Tudor United SportsCar Championship, Porsche still holds the GTLM class lead in all categories. 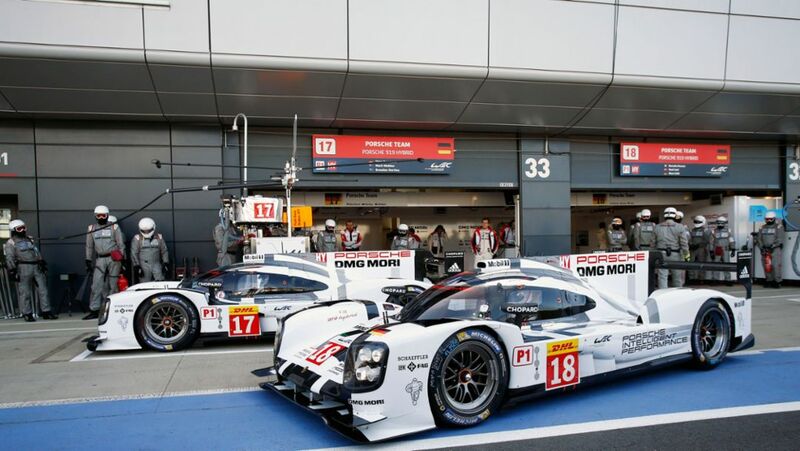 The Porsche 911 RSR narrowly missed out on clinching an almost certain fourth double victory. 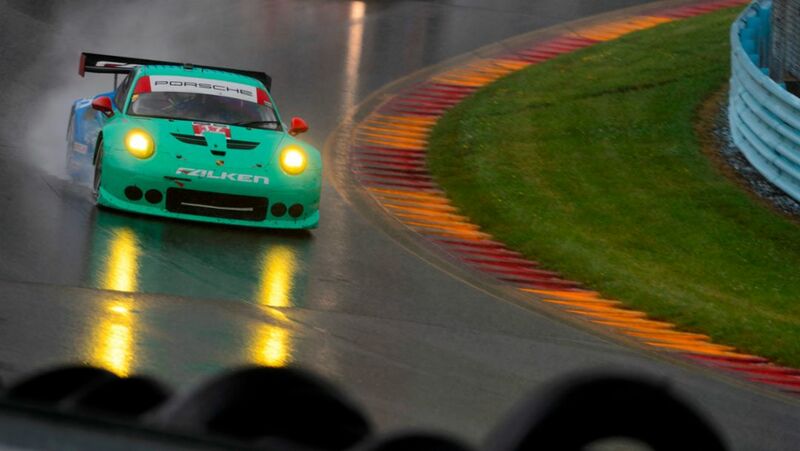 A major motorsport appearance for Porsche in the USA: The latest racers from Weissach will compete at Austin/USA on 19 September. The first day of practice was promising. 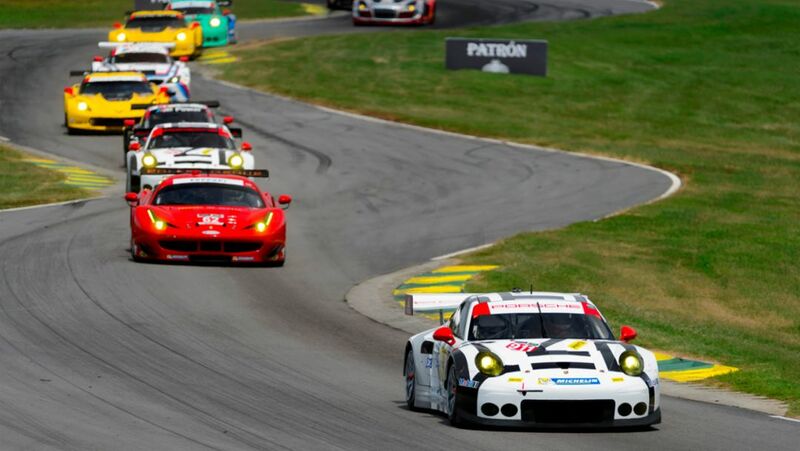 After scoring four wins in a row, title defender Porsche has extended its lead in the Tudor United SportsCar Championship (GTLM class). 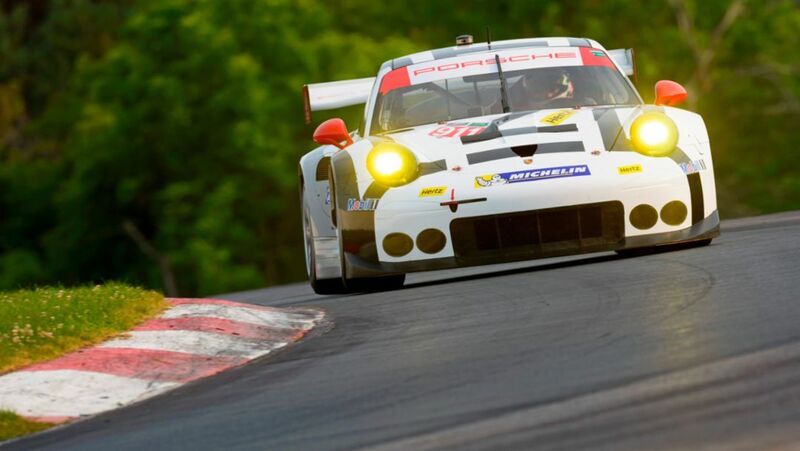 On the Virginia International Raceway, Nick Tandy and Patrick Pilet won with the 911 RSR. 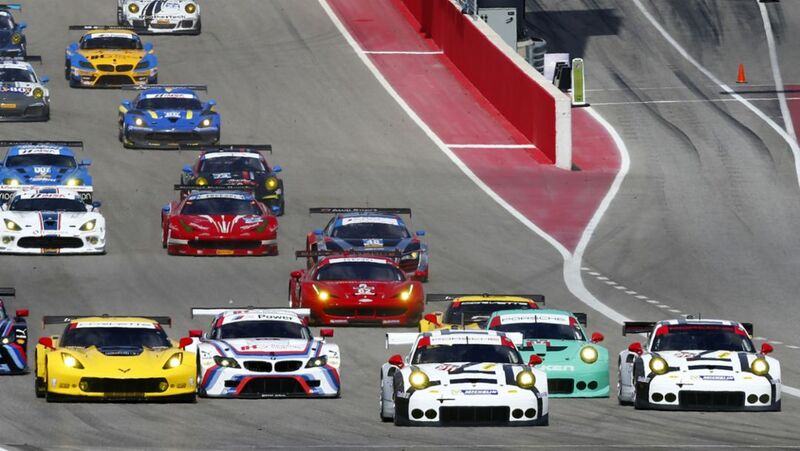 Before the next round of the Tudor United SportsCar Championship on Sunday: Interview with Porsche’s Head of Motorsport Dr Frank-Steffen Walliser. 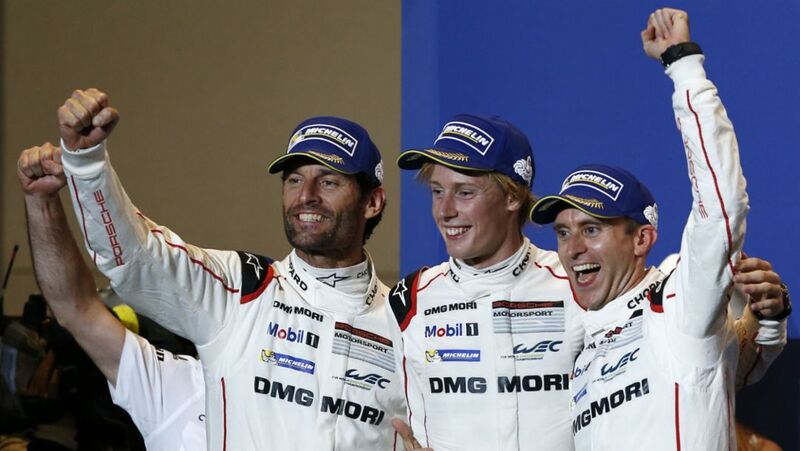 Porsche has celebrated a double GTLM-class victory with the 911 RSR in the Tudor United SportsCar Championship in Watkins Glen.